Floodwaters and landslides destroyed roads and bridges in several areas of Papua province’s Jayapura district early on Sunday, hampering rescue efforts. 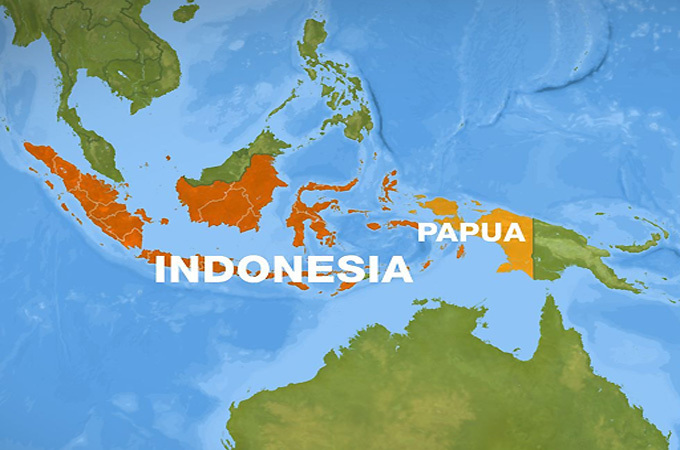 Papua’s provincial administration declared a two-week emergency in order to get assistance from the central government. The province shares a border with Papua New Guinea on an island just north of Australia.